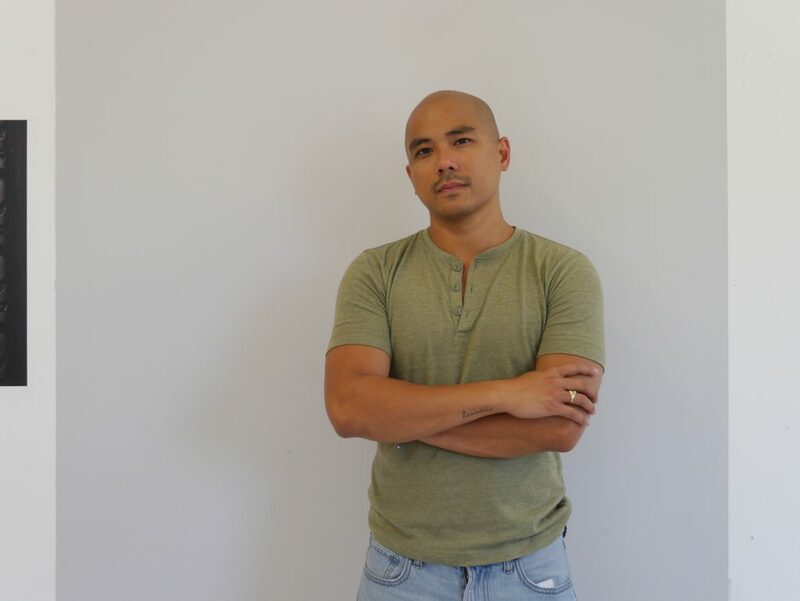 Pio Abad joins KADIST in residence for three months to conduct research into narratives of exile and displacement specific to the Bay Area, beginning with the history of the Mission district as a site of refuge and resistance in the late 1970’s and 80’s. Abad will gather muted or forgotten accounts of communities and individuals, and explore their roles in constructing American histories of empire and erasure. Pio Abad’s solo exhibition, Kiss the Hand You Cannot Bite opens at KADIST San Francisco on Wednesday, June 5.